What do you get if you combine stress, repetitive activities, and poor posture? As a result, you get tension headaches. They encircle your head like a too-tight crown. 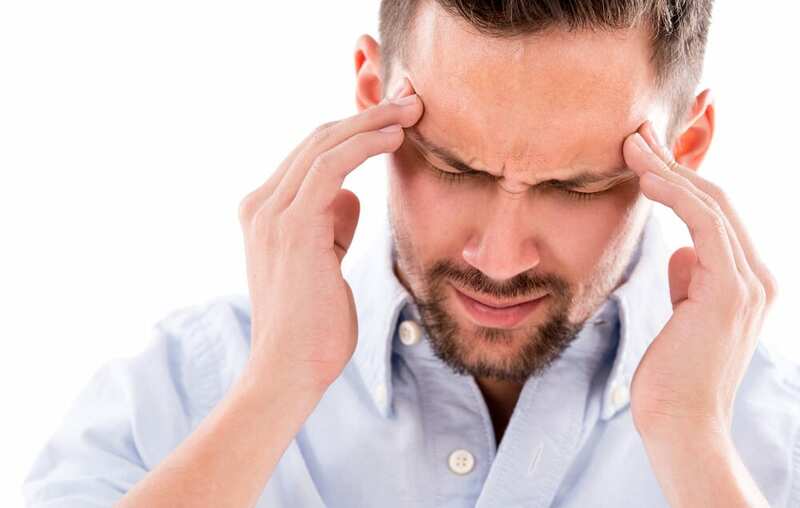 Fortunately, you can do a lot on your own to prevent or relieve tension-type headaches. Work pressures, relationship stress and other life challenges can cause tension headaches. When you add repetitive activities and poor posture to the mix, the pain starts in your neck and shoulders, slowly travels up the base of your skull, and then wraps around your head. These activities overstretch the muscles on the back of your neck and weaken them, increasing your susceptibility to tension headaches. The second part of the problem is that using any muscle too much leads to pain – and in some cases – muscle spasms. Episodic tension headaches are often tied to stressful events. They typically come on quickly and are fairly painful. These headaches resolve once the stressful event is over or when you take over-the-counter medication. + Minimize stress. Try to avoid or limit stressful events as much as possible. + Take breaks. Limit the time you spend looking down at your phone. Also, take breaks on long drives. + Adjust the way you sleep. Try sleeping on your back or on your side with a body pillow and your neck in neutral posture. + Exercise and stretch. Use a therapy cane or a hard therapy ball to massage out or stretch your neck and shoulder muscles. + Consider drug-free treatment. Try massage therapy, chiropractic treatment, physical therapy, or acupuncture. + See a dentist. If you’re clenching your jaw and getting headaches, look for a dentist knowledgeable about temporomandibular joint (TMJ) syndrome. The right mouth guard can really help. What about rubbing your temples when a tension headaches starts to build — does it help? Muscle tension varies, so rubbing on your temples may not bring relief, but rubbing on the tender spots, or trigger points, in your neck and shoulder muscles can help. If tension headaches don’t go away after trying these suggestions, it may be time to look at the psychological stress in your life.